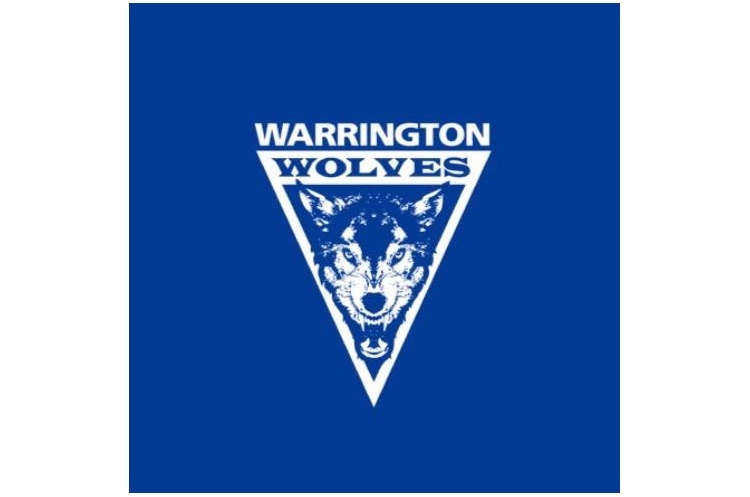 Warrington Wolves defeated NEM Hawks 34-28 in the north-west derby. West London Eagles beat league newcomers Brighton Seahawks 25-19, and London GD overcame Nottingham 35-26. This leaves Wolves as the only team to take the full nine points from the first three rounds of the men’s Premier Handball League. The north-west derby lived up to expectations by being a high-scoring game. At half-time, Wolves trailed by one goal to Hawks. The men of Warrington put in a strong second-half performance to take all three points, winning 34-28. Wolves’ Jacob Maxted scored six in the second half to add to his three in the first half. Jamal Braithwaite led the scoring for Hawks, with eleven, and was named Hawks’ Player of the Match. Wolves are on top of the league table but face a tough test in round four. They play Olympia, who have also won all their matches this season albeit having only played two fixtures. Hawks play Cambridge next. After two narrow defeats, West London Eagles recorded their first win of the season against Brighton Seahawks. Seahawks only trailed by two at the break, but Eagles spread their wings in the second half to win by six goals. Lucas Carstens netted eight times for the Londoners and Sam Crocker replied with six for Brighton. GD’s first win of the new season came against a Nottingham side which has enjoyed a strong start. Last year’s league and cup champions were seven goals in front at half-time, and went on to win by nine in a 36-26 scoreline. Nottingham’s Francisco Pereira and Oli Sutcliffe scored eight and six goals respectively for the East Midlanders. For GD, Patrick Guenther and Bjoern Imoehl netted six times each. Wolves top the table after three rounds, with Olympia, London GD and NEM Hawks all locked on six points behind them.